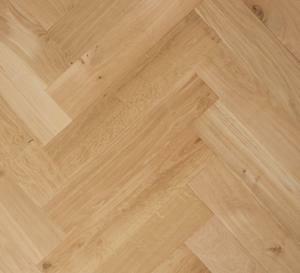 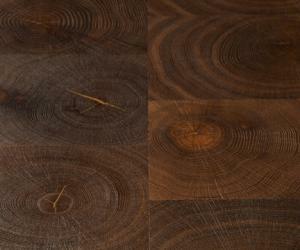 Wood blocks have long been laid in either herringbone, basketweave or strip patterns. 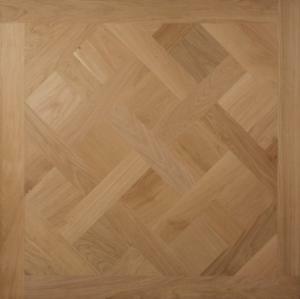 The floor featured here uses an extra long block to exaggerate the look of a herringbone floor. Wood blocks can add charm and elegance when laid throughout a property or alternatively to create a contrast in certain areas. 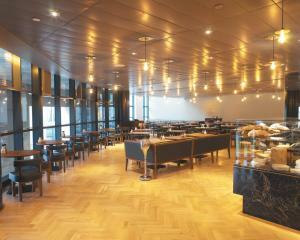 Available in either a solid or engineered format in a variety of finishes including oiled, brushed and oiled, fumed, distressed and unfinished.